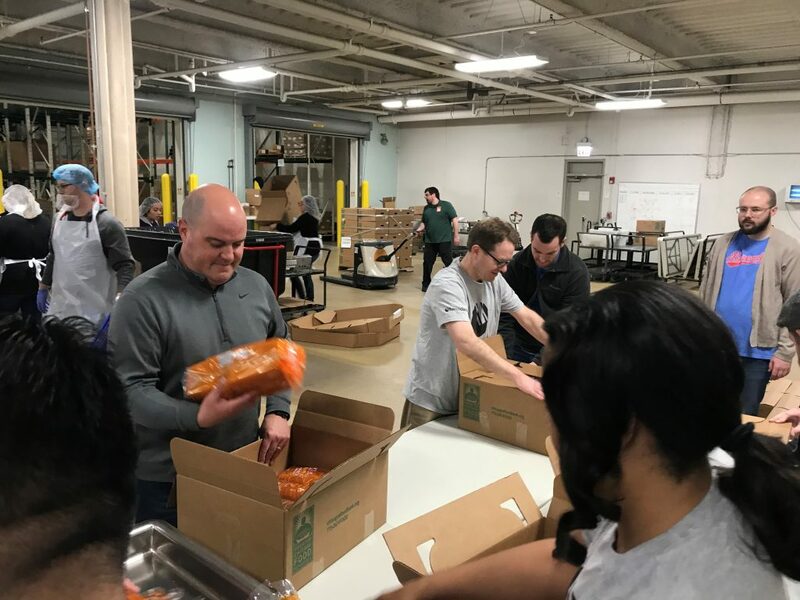 Recapping our volunteering event at the Greater Chicago Food Depository. 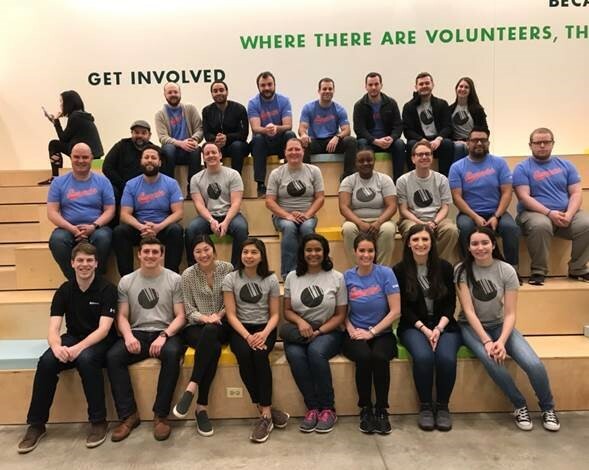 On Wednesday, March 20, 2019, a group of 25 Barcodes Team volunteered at the Greater Chicago Food Depository. 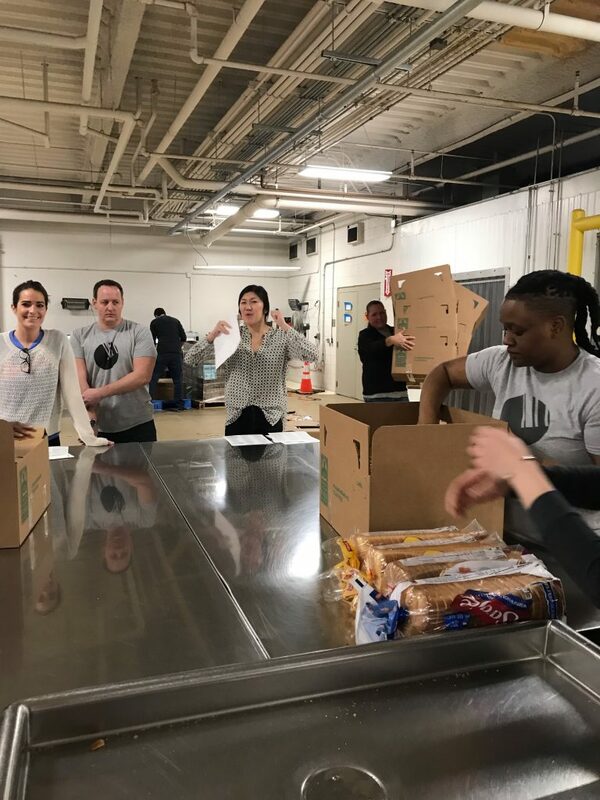 We helped play an essential role in distributing food to a network of pantries and programs in Cook County. Our group was tasked with sorting and packaging bread. At the end of our session, we packed 657 cases of bread, which equated to 9,504 pounds. Our volunteer session helped distribute the equivalent of 14,418 meals! We want to thank everyone who volunteered! 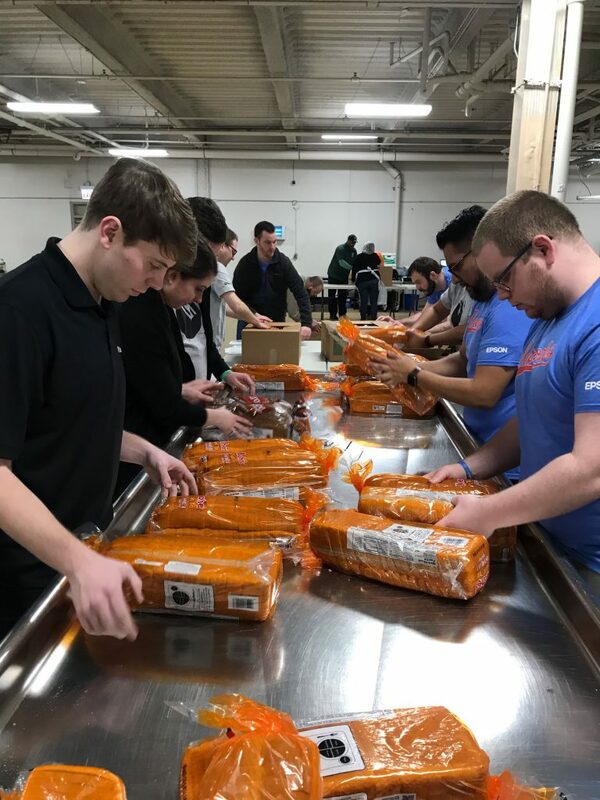 Check out the pictures of our team hard at work helping our hunger in our community.